The award is given annually to a person, or people, who have made a difference in promoting the equality and acceptance of LGBTQ people. Before they received the award, actress Lena Waithe spoke of Beyoncé and Jay-Z’s efforts to support queer artists. Activist Janet Mock also emotionally recalled her casting in Jay-Z’s music video for “Family Feud,” and the platform it provided. 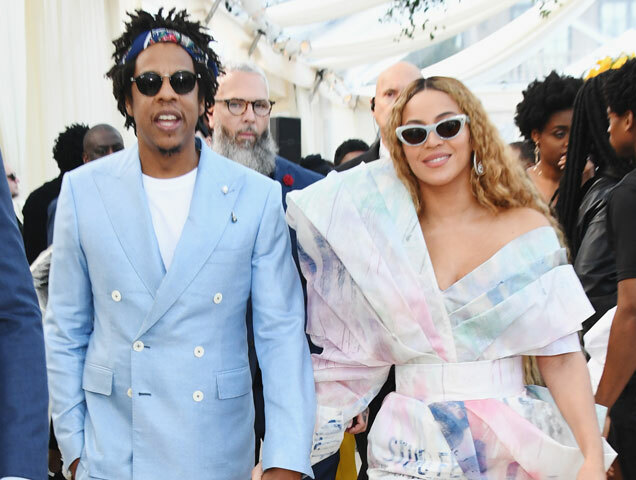 Once they accepted the award, Jay-Z honored his mother, Gloria Carter, who publicly came out as gay in 2017. Beyoncé then dedicated the award to her uncle, who had previously died of HIV.